Tbaytel for Good – We're in it together. Apply for the Community Fund now! At Tbaytel, it is our responsibility to invest in the people, innovation, events and initiatives that build strong, healthy and more vibrant communities. That’s exactly why we choose to support events and initiatives in any way we can. It’s our way of being a good neighbour and giving back to the communities that support us. Thank you northern Ontario, for everything you do. 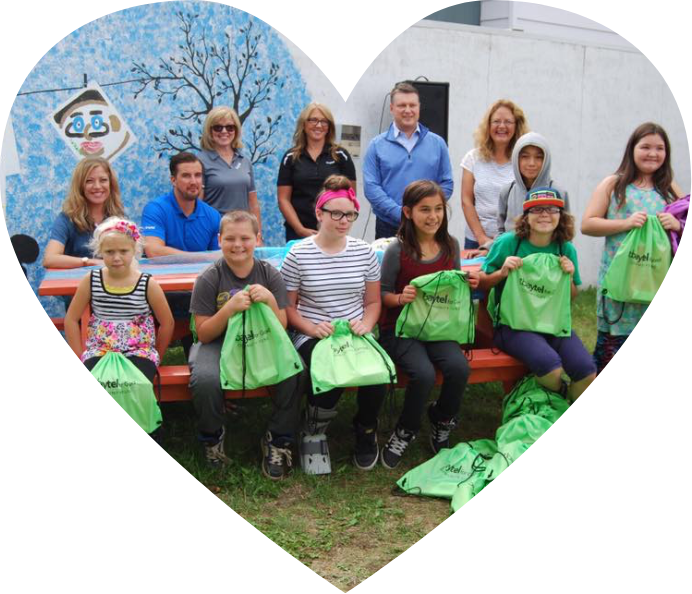 From simple random acts of kindness by our employees to investments in large-scale development projects that benefit our entire region, there are many ways that we take care of our neighbourhood. Are you working to make a difference in your community? 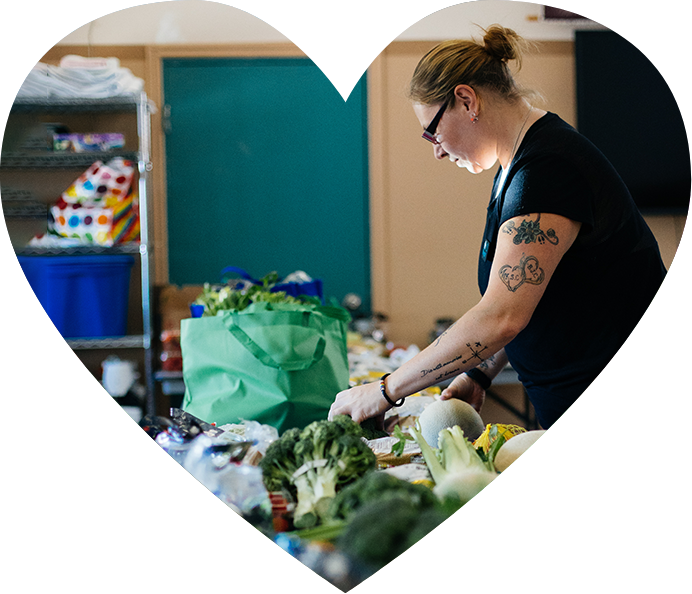 Find out if your project, event or initiative is eligible for Tbaytel for Good support.